Welcome to Frox of Falkirk. Fashion conscious women need look no further than Frox of Falkirk. We stock everything from glamorous evening wear to special occasion wear. 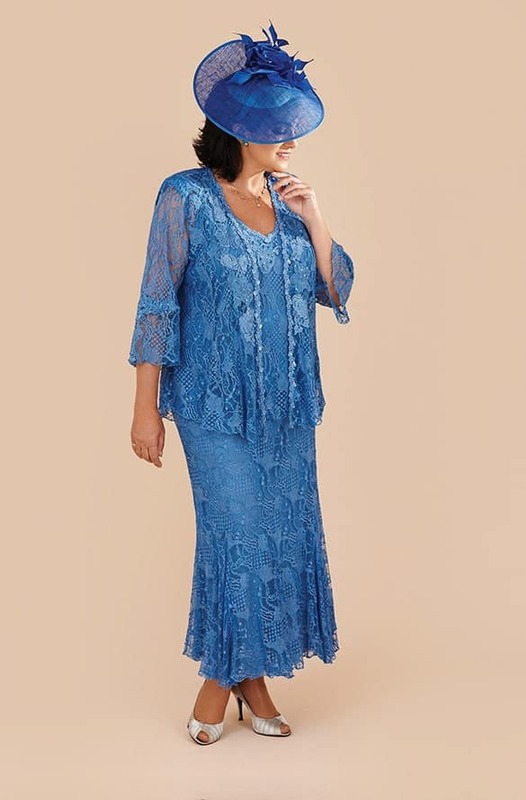 We hand pick styles styles from many well renown international designers, including; Teresa Ripoll, Fely Campo, Ann Balon, Penguin, Cabotine, Irresistible, Zeila, Marfil, Couture Club, Gill Harvey, Anoola, Social Occasions, Carmen Melero, and many more. 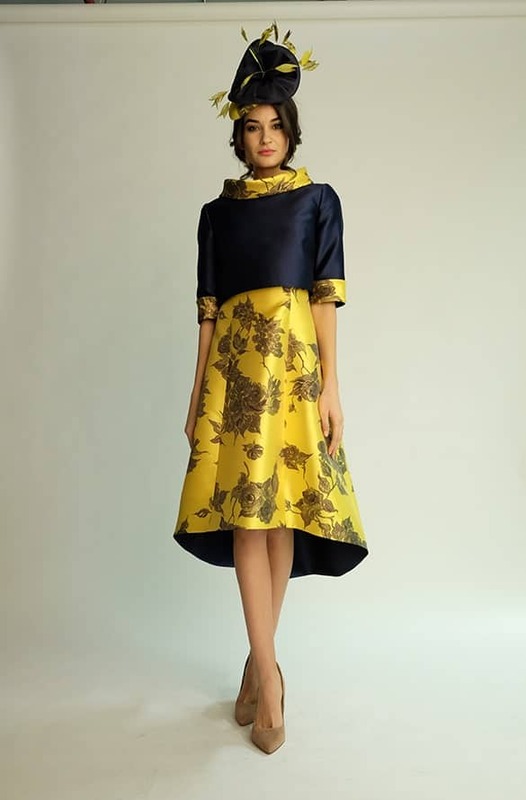 Our mother of the bride dresses are carefully selected to suit all women’s differing shapes and sizes. With over 2000 outfits in store, Frox of Falkirk is Scotland’s destination boutique for mother of the bride/ groom and occasion wear outfits. Whether you are looking for a classic style, or something fabulous and modern, we have it all! Dress and jacket suits, gorgeous dresses and beautiful trouser suits. From gorgeous fit and flare styles to full length dresses, fuller figure ladies need look no further than Frox of Falkirk. We stock up to a size 32 and can have outfits made just for you up to size 50. All of our outfits are stylish and fashionable, and above all – easy to wear. offers & all the latest news. 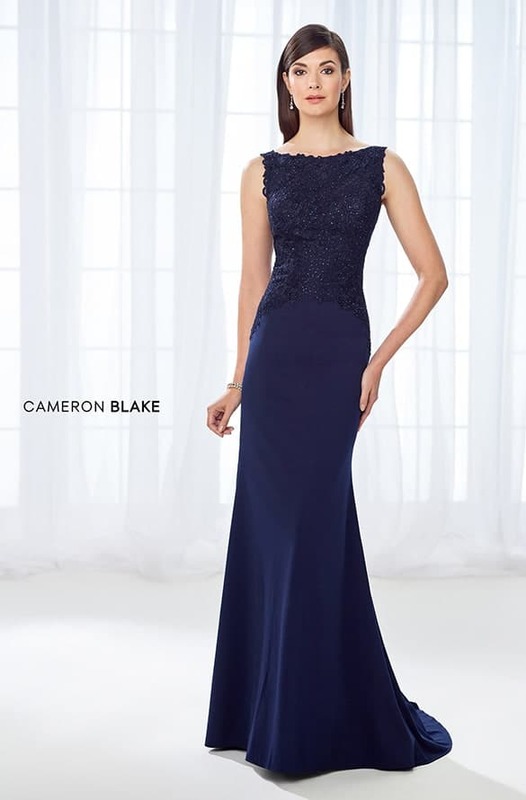 Whether you are looking for a full length evening gown or a glittering cocktail dress, we have it all! We have outfits and dresses from a size 8 – 32 in every style you can imagine. Our sister store More Frox specialise in guest wear dresses and special occasion outfits for weddings, birthdays, the races and everything in-between. Brands include Red & Royal, City Goddess, Carla Ruiz, Michaela Louisa and many more. Frox of Falkirk is ideally located for you. Only 30 minutes travel from both Glasgow and Edinburgh, with ample transport and parking facilities it is so easy to visit us. We have been the destination store for mother of the brides and mother of the grooms from Glasgow, Edinburgh, and all over Scotland, the UK and Ireland. Frox of Falkirk is Scotland’s leading boutique for mother of the bride and groom style. We hand pick styles from the top designers to give you the choice of the best outfits and dresses. We also have gorgeous hats, hatinators, fascinators, shoes and bags to match each outfit, so we really are a one-stop-shop, taking the hard work out of shopping for your outfit. When you visit Frox of Falkirk you will be treated to a personal shopper experience to help you find that perfect Mother of the Bride style. Whether you are looking for a dress and jacket, a stylish trouser suit, or a dress – we have it all and our fabulous assistants will work with you to help you look and feel amazing in that perfect outfit. We have the finest wedding outfits available in the UK and Scotland from all over Europe and the world! Whether you are looking for a dress or outfit for a mother of the bride, mother of the groom, special wedding guest, mature bride, going to a fab evening do or any other special occasion you have coming up, Frox of Falkirk is the ideal destination store for you.